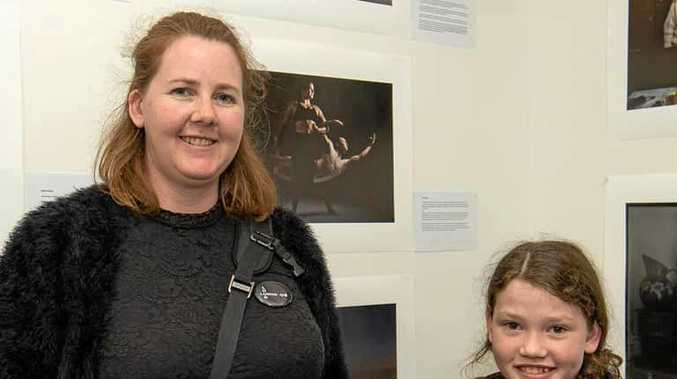 WEST Moreton Anglican College have marked its 25-year celebrations with an impressive present for the school community. The college officially unveiled $11 million worth of new facilities, including new junior and senior school administrative buildings and classrooms, as well as new and refurbished science laboratories today. 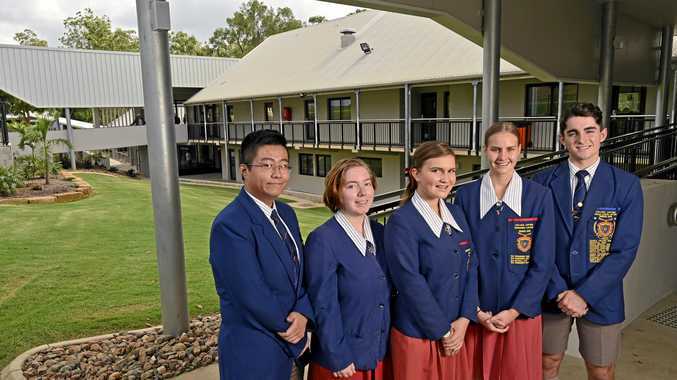 Students have already settled into the new facilities this term and principal Geoff McLay said it would allow the school to "take that next step". "(This) marks the culmination of more than six years of hard work in delivering upon the college's master plan," he said. "These facilities have improved upon the already remarkable learning environment for our students and provide them with even more opportunity to reach their full potential." The junior school was designed to give the precinct a defined entry to provide easy access for the school's youngest pupils and their parents. The senior school facilities are described as a contemporary environment with several flexible learning spaces, including a business centre and break-out learning area more commonly seen in a university. Flexible learning spaces also form a big part of the new and refurbished science laboratories, which encourage a cross-curricular approach to STEM subjects. "As kids get towards the end of their schooling, they take some control of their learning and need to be able to manage it themselves," he said. "This gives them the space to be able to do that. We're preparing them for life after school." The new buildings are a point of envy for Dr Cath Hester, who was part of the first group of students to be enrolled at the Karrabin school. "We have these very sophisticated buildings now that I would have loved to have when I was a student," she smiled. "I'm very pleased to see the students have these facilities available now. "I've been working for the College Council for four years now. I've been able to see this incremental improvement and it's certainly marvellous to have them unveiled. "The best thing for me to experience is that the atmosphere of community and spirit of the teachers and the teaching staff is still the same as when I came here 25 years ago." About $3 million was contributed by the State and Federal Governments, with Queensland Senator Amanda Stoker and Member for Ipswich West Jim Madden on hand for the opening. "Most independent schools can't operate without the assistance of both levels of government," Mr McLay said.